In this tutorial, learn how to build static sections into your themes to display and easily edit data. Messed up a migration? Here are some tips to get your project's database back to stability. 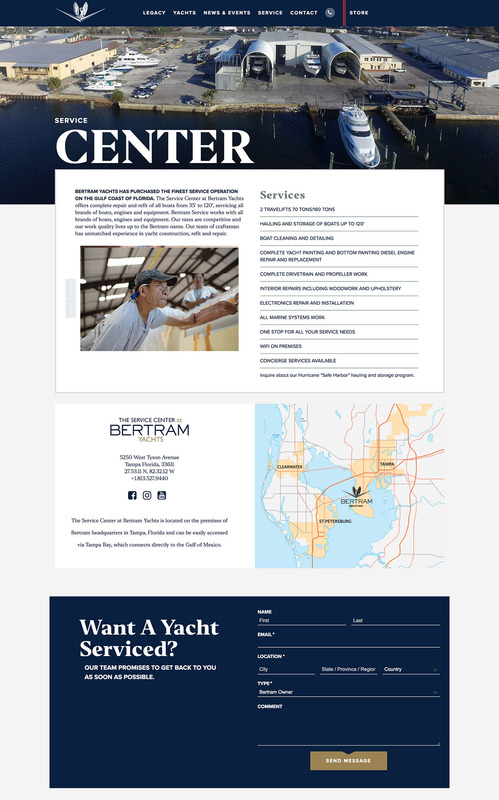 While working at Advantage Services, I helped build out a website for a large yacht building company. 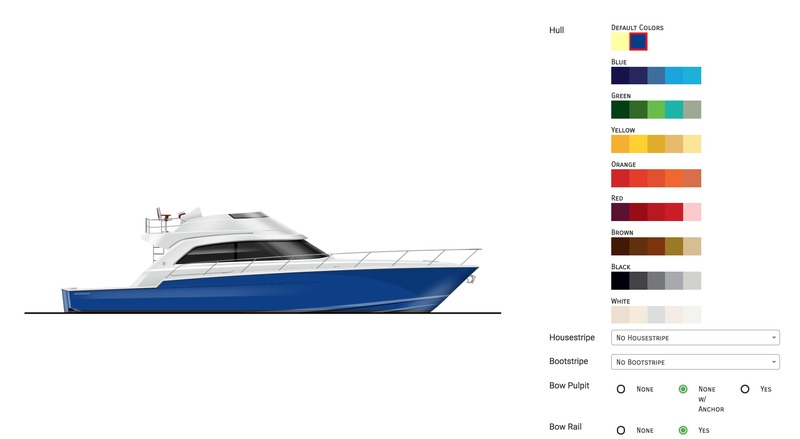 A yacht builders website I helped build alongside the Advantage Services team. 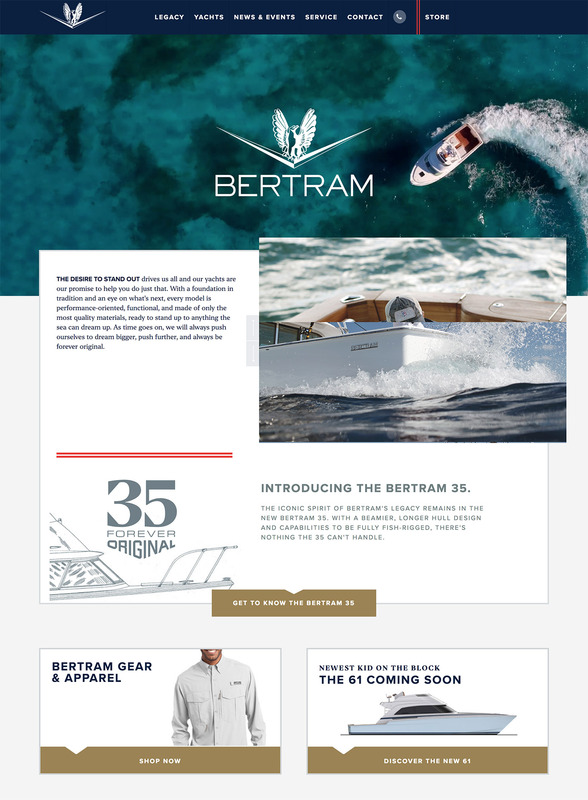 The goal of the website is to act as both a branded experience to introduce the Bertram yacht models, as well as a walkthrough of Bertram's history. I was responsible for building out the pages from a given PSD, integrating the pages into the proprietary company CMS. As well as implementing various front-end interactions throughout the site. 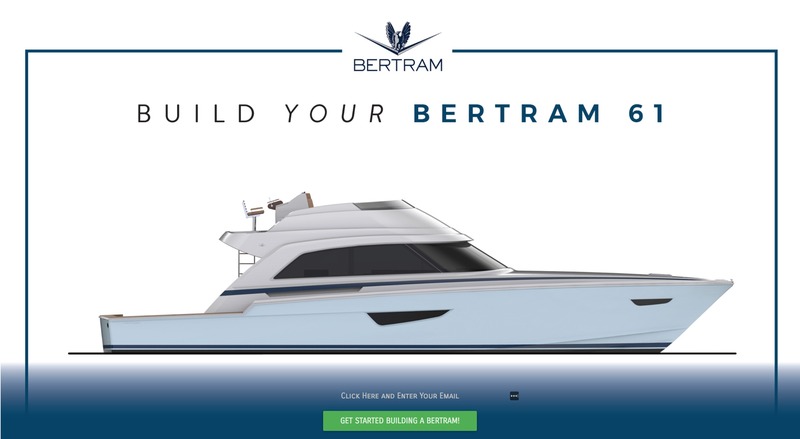 I also helped build the Build-a-Bertram apps for the Bertram 35 and 61 models.